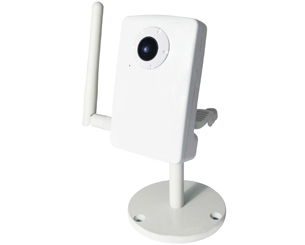 Key Features: The IP cam can cover 180 horizontal view angle with vivid image quality. Playing PTZ, Zooming on your smart phone. The slim size and stylish design matches your house and background perfectly.